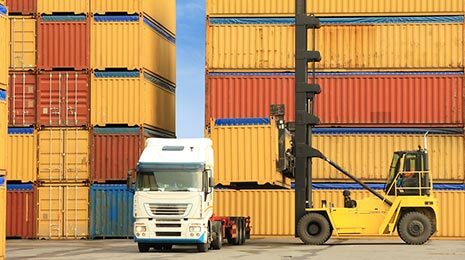 We understand the importance of providing flexible, cost-effective and on-time logistics and supply chain solutions. Each customer receives personal attention from our logistics and documentation team, allowing for quick decision making and superior service from order confirmation to final delivery. Gerber Agri works directly with trucking, rail and ocean carriers, as well as inspection agencies, cold storage warehouses and CFS facilities to secure competitive rates and ensure optimal transport for each order. Delivering accurate and timely documentation is our top priority. From letters of credit and bank drafts to USDA certificates and legalizations, our staff is well versed in all documentary requirements.